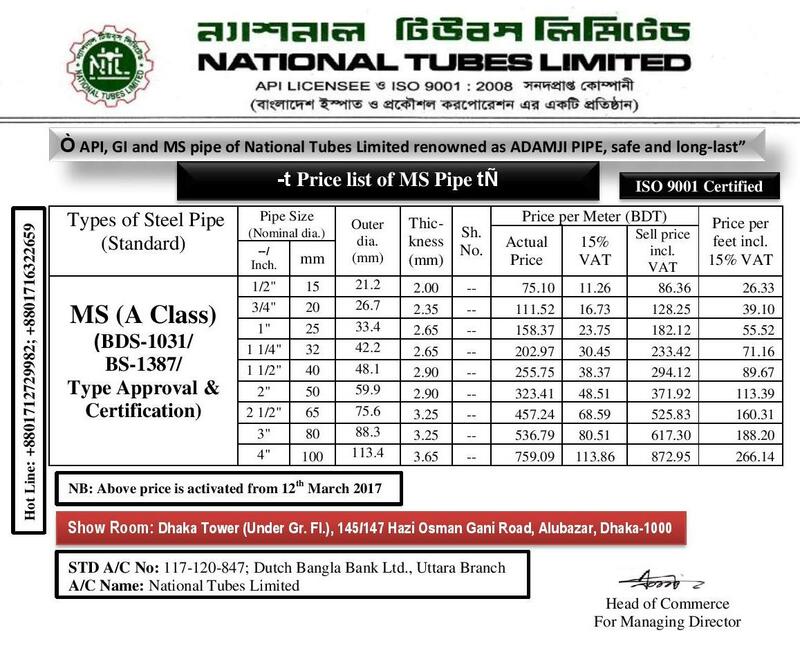 Mild Steel Pipes are produced according to the British Standard BS-1387 and Bangladesh Standard BDS-1031. 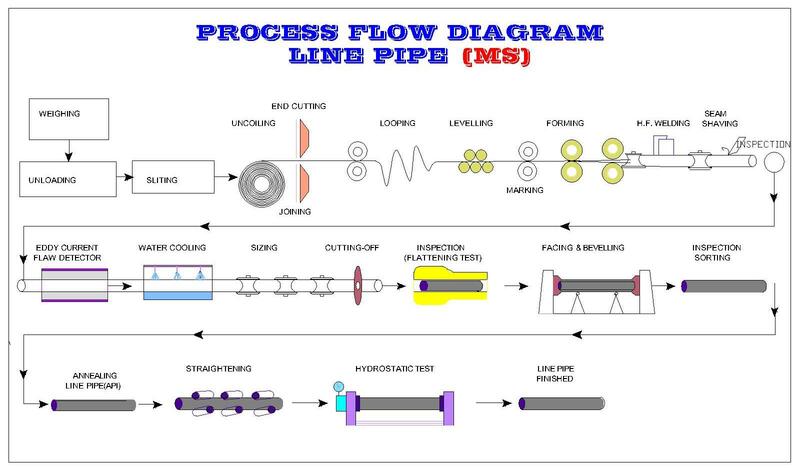 All Type of continious flow water line piping, pnumatic & continious flow piping works. Also used for structural works.